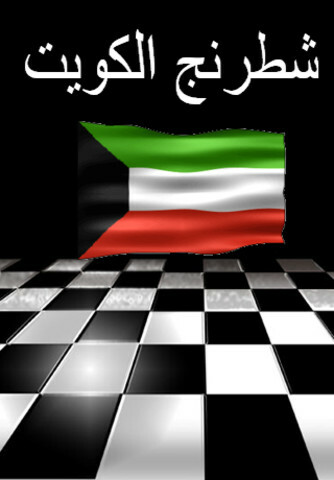 Something that would bring all the chess-fans of kuwait together was my inspiration to create this website. And as time goes by, I hope to give you more of what you wanted and in return give what this sport needs, time and patience. Be optimistic for the future of this sport. 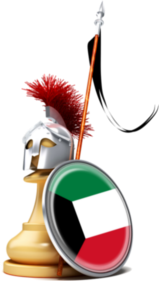 Keep studying your openings and understanding the strategies, because in only 2 months, the Sharg Mall Tournament will be around. Of course, Encourage others to play chess. If they do not know how, than teach them. If they are to afraid, than let them beat you in a couple of games. If they are not in the mood, find a way to make them excited for chess. In the end, chess is all about bringing people together. So let’s make the year of 2009 a year for the FAMILY OF CHESS! I wish you all great happiness and prosperity. May Allah guide you all to your goals. 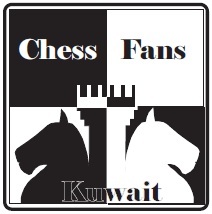 Thank you all for being a part of the Kuwait-chess community. I hope to see you all soon. Thank you for your time and May Allah bless you all.